Jeff Canoy is a reporter for ABS-CBN. In the 2016 elections, he was assigned to cover Grace Poe, who'd eventually finish third in the polls. Canoy had been covering the candidate since her days as the MTRCB chief back in 2010 and when she ran for the senate in 2013. Spend enough time with a person and you'll see the real them emerge. That's what Canoy got to experience during his lengthy time with Poe. 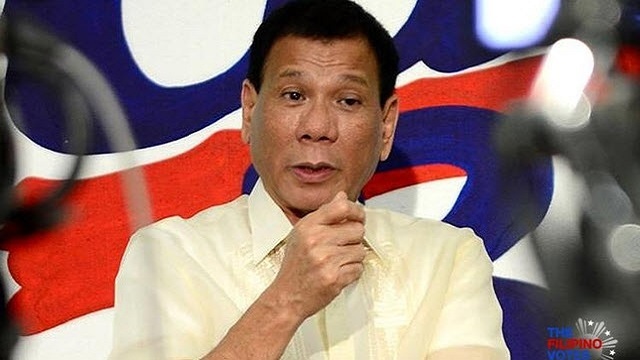 Past the posters, he saw Poe in a more candid light—observations from which he recalled through a Facebook post made after Poe conceded to Duterte the day after the elections. 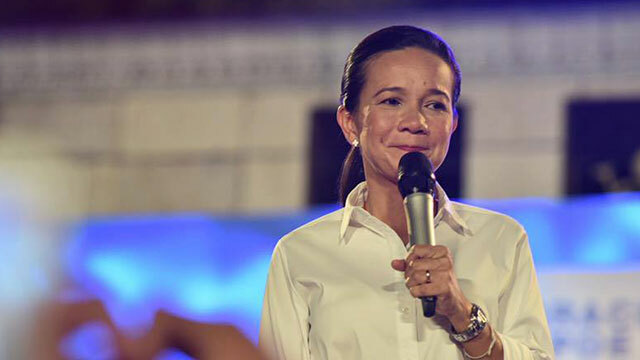 Read the complete Facebook post below or on the ABS-CBN website published May 11, entitled "Reporter's account: The many faces of Grace Poe."